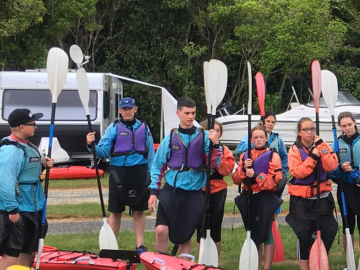 From chess to canoeing. We have a huge range of options for our student. 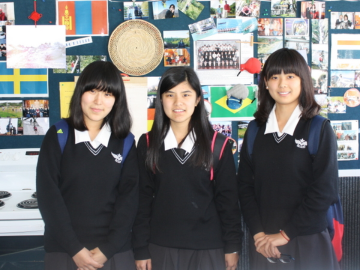 Come and study at Hutt Valley High School, we welcome students from all over the world. © 2018 Hutt Valley High School. All Rights Reserved.